Parallel Letter Frequency is a medium difficulty exercise on Exercism's Elixir Track that unpacks a surprising number of interesting lessons. To solve this problem successfully your solution should execute in parallel in multiple worker processes. Achieving true parallelism in Elixir is surprisingly easy compared to other languages, but if you've never written concurrent code in Elixir, it may seem a little daunting. One of the things you'll discover in solving this exercise is how easy Elixir makes it to write code that can execute concurrently or in parallel. Applying these skills to your code can have a significant impact on the performance of your applications. Python, unlike Node, is not concurrent by default but does give you multiple tools for writing concurrent and parallel code. However, each option has trade-offs and choosing one is not necessarily straightforward. You could use the threading module and deal with the fact that the global interpreter lock (GIL) limits execution to a single thread at a time, making parallelism impossible. The other option is Python's multiprocessing module, which bypasses the GIL limitation by spawning OS processes (as opposed to threads). Using multiprocessing makes parallelism possible but has the trade-off that OS processes are slower to spawn and use more memory than threads. 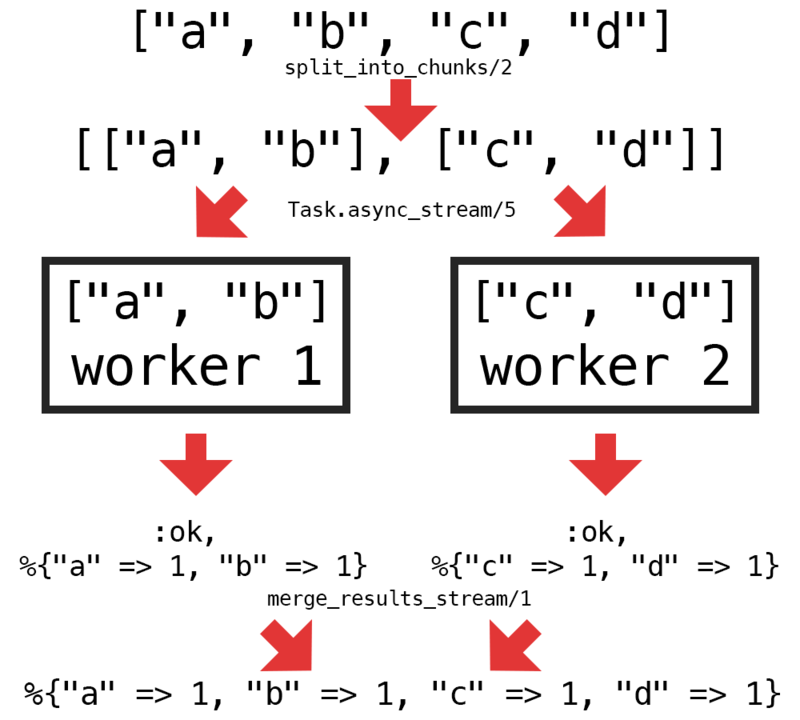 The code above applies Task.async_stream/3 to call all the URLs in the list concurrently, as opposed to waiting for each request to complete before initiating the next, which should give a significant speedup depending on the duration of each request. I'm a developer and DevOps engineer who enjoys helping others learn and build things.